We might see a new and smaller version of Nintendo Switch this year. According to Nikkei (Japanese news publication), a newer and smaller version of Nintendo Switch will be released in 2019 costing lesser than the original Switch, but lacking some of the features for portability purpose. 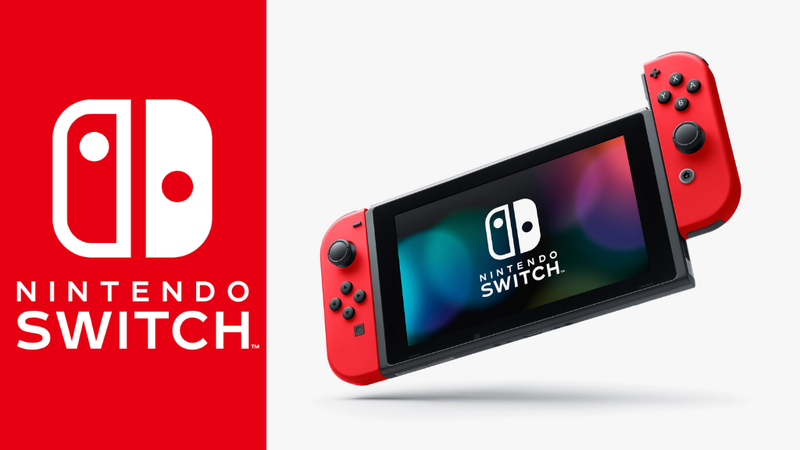 Analyst Michael Pachter, in one of his interview with Game Industry, stated that " Nintendo will launch a new handheld version of the Switch which will cost $199." Nintendo lowered their sales targets for the year directly to 17 million from 20 million Switches which might be the reason behind this new console's production. Seems that the company is thinking that this portable version will expand the number of users. Also, Nintendo already has told many of their suppliers and game developers about this smaller Switch and are planning for its launch later this year. Although nobody has a piece of exact news about the feature cuts, people are guessing that the Switch might get rid of the dock, making the new console to be more portable for using outdoors. Some are suggesting that the cartridge slot could be removed to focus on expanding downloadable contents support. Rumors suggest that the RAM is said to be increased to 8GB, double of the current console and the storage will be increased to 128GB. Taking the compatibility in mind, a new processor will be added to the console. The most likely benefits of the new processor will be higher frame rates and less time to load. The new Switch might have a 1080p display too. Recently we saw that the Switch passed 32 million units sold in total and the software sales for the console have surpassed 163 million units as well, Nintendo also released some sales figures for many of its best-selling games like the Super Smash Bros. Ultimate. For now, all of this is nothing but speculations but we might have to stick to Nintendo in the future for any upcoming update on the new Nintendo Switch Mini.